Fogo Data Centers is proud to host this month’s WGAITS meeting! 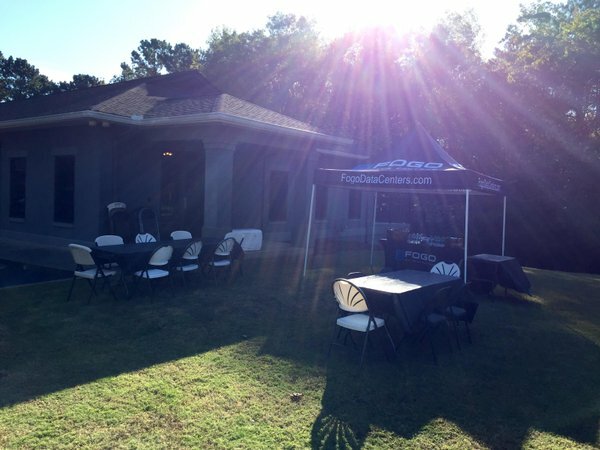 Fogo is a full service data center offering cloud and colocation services, headquartered here in Carrollton, GA with additional data centers in New Orleans and Atlanta. Come see what’s behind the gates, take a tour and have a meet and greet with the Fogo Team.